We know plumbing problems can be a huge inconvenience. That’s why when you call R.J. Tilley, you’ll always reach a live person who can assess the severity of your situation and dispatch a highly skilled plumber to your Richmond area home or business 24 hours a day. Call R.J. Tilley at 804-355-7110 for prompt repair of all kinds of plumbing leaks, drips, or water heater repairs. Many of the issues listed above may not be a huge plumbing emergency, and if that is the case, you may contact our office during our normal hours to schedule a service. 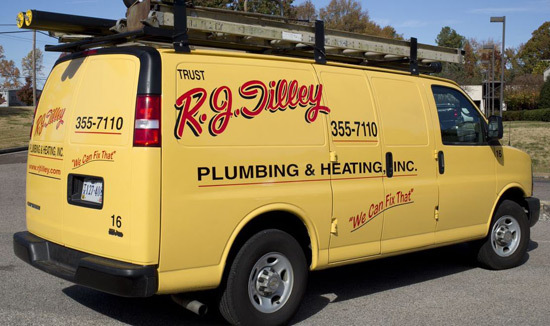 The experienced plumbers at R.J. Tilley Plumbing and Heating are committed to providing high quality and reliable plumbing repair services. After 40 years in business, we have the experience it takes to handle even the worst plumbing disasters.